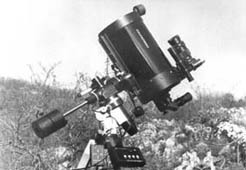 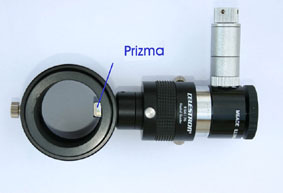 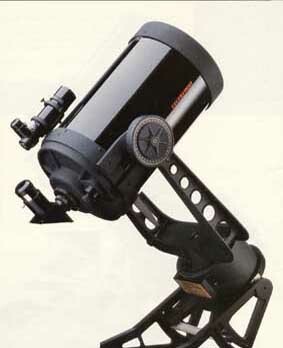 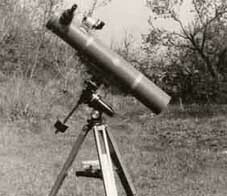 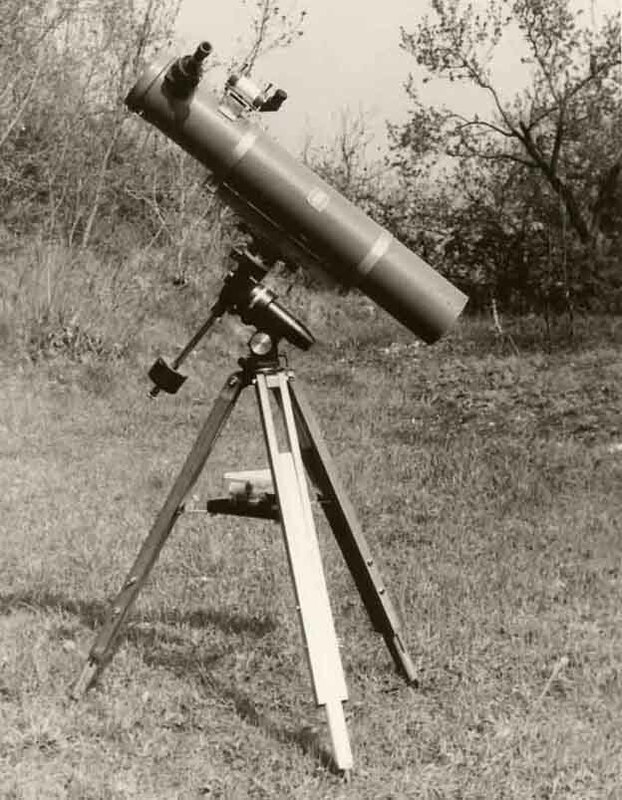 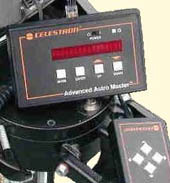 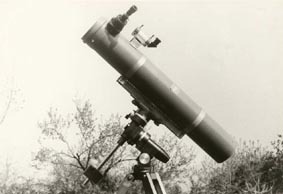 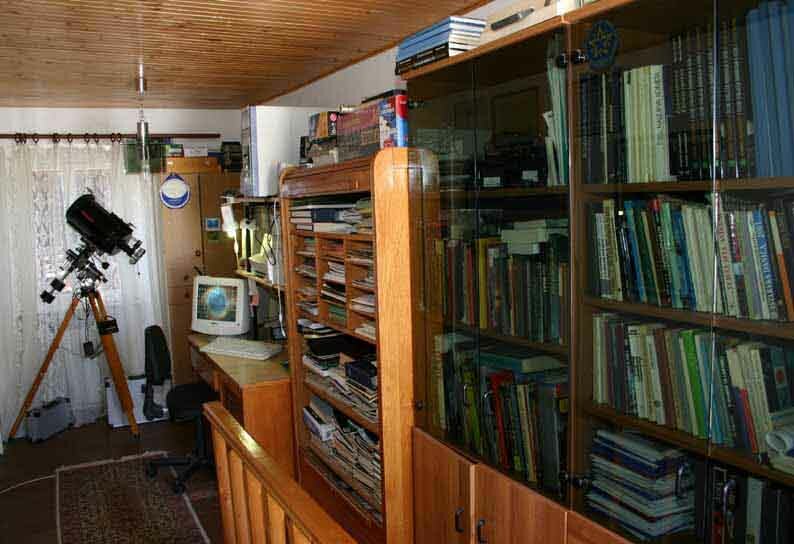 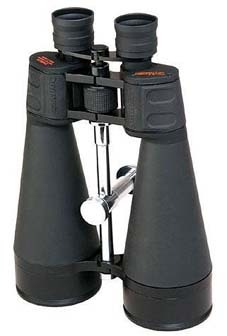 The main telescope is 8-inch f/10 (f/6,3) Schmidt-Cassegrain with Advanced Astro Master. 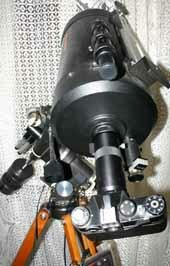 Schmidt-Cassegrain 280/2800 mm with reducer f/ 6,3 and off axis system for astrophotography. 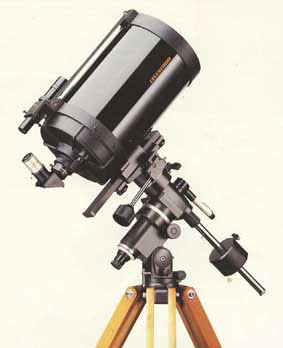 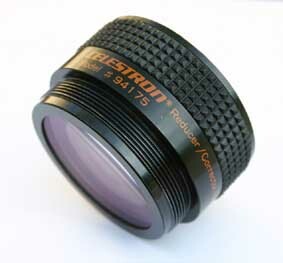 A 140 mm f/10 Newtonian I had bought for me in 1980, and I used until 1988. 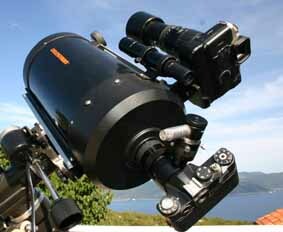 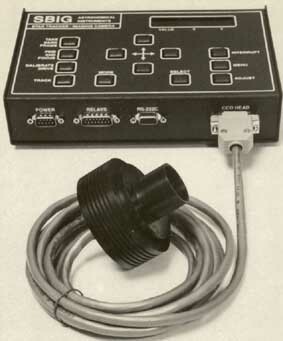 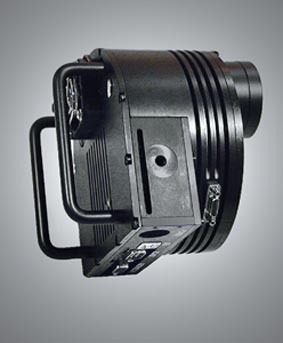 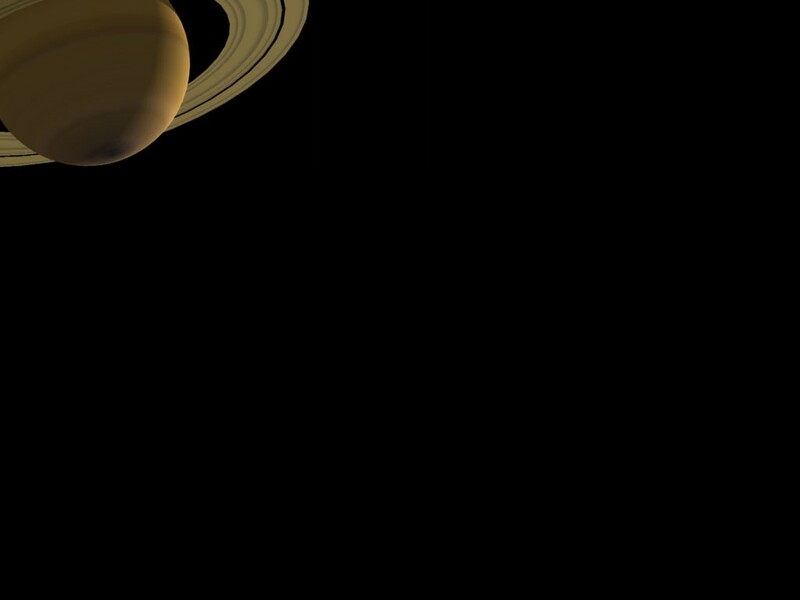 CCD Cameras by Santa Barbara Instrument Group, Inc. 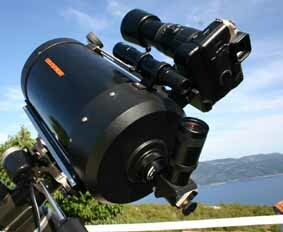 Photographic cameras, classic and digital: Zenith, Olympus, Nikon and Canon. 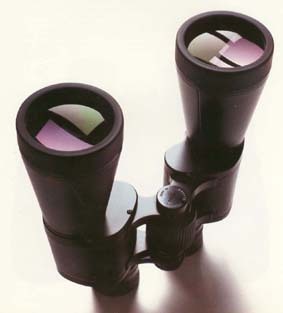 The main cameras: Canon EOS 50E, Canon 300D and Canon 350D. webmaster m. fonovic © 2008 AI Press U.S.A. All rights reserved.